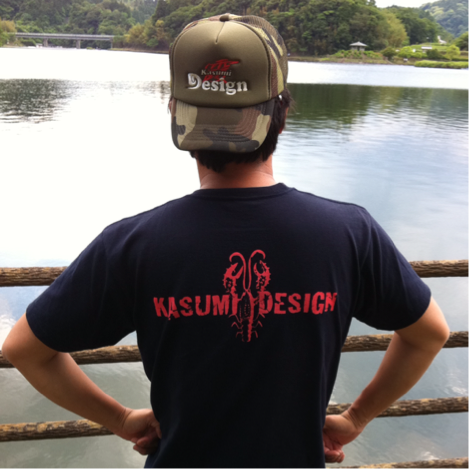 We are the black bass-fishing teams which make the Kameyama lake the base. We want to value the contact with people through a blackbass. You also need to docommunication which leads a black bass together with us. 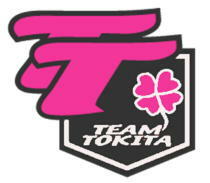 Copyright(C)2003-2011 TeamTOKITA All Rights Reserved.